@123weekley: Tom Laughlin's teaching of D day remembered, respected and at rest. Duty called he served with honor for life. 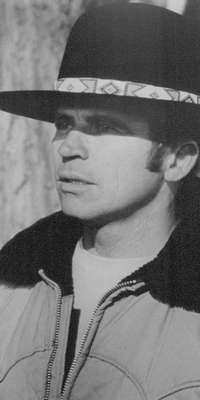 @Doc_Destructo: @KevinCarson1 the problem with real life Billy Jack villains is that Tom Laughlin doesn't actually crescent kick them in the head. @digitalchop: 2015 Telly Awards - Winners Announced - Tom Laughlin wins Silver Telly for Tyler Robinson documentary "Path to Heaven"